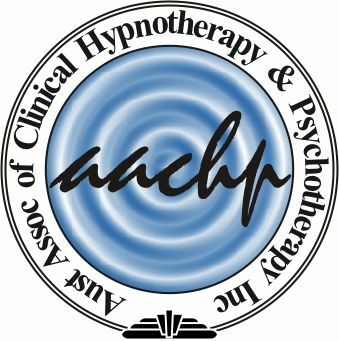 Clinical Hypnotherapy is a deep state of relaxation where the client and therapist work together. The therapist facilitates the process to assist the client to achieve their desired outcome. In this deep state of relaxation the altered state of awareness allows for the hypnotherapist to communicate with the client at a deeper level of consciousness known as the subconscious and use a range of techniques to assist the client to resolve their issue. NLP or Neuro Linguistic Programming is the fundamental dynamic between the mind (Neuro), language (Linguistic) and how their interplay affects our body and behavior (Programming). NLP is a powerful tool that assists people to make positive changes in their lives in the way that they think and act. It is a tool for achieving competence, excellence, wisdom and vision. Hypnosis and NLP are completely safe. You are aware and in control at every moment and can terminate the session at any time. Hypnosis is not sleep it is an awake state. You cannot get "stuck" in a state of hypnosis. You cannot be made to reveal anything you don't want to reveal in fact you could even lie if you wanted to. You cannot be made to do something against your will. There are no drugs and no unpleasant side effects. Hypnosis is a safe, relaxing, and for most people it is an enjoyable experience. Almost everyone can be hypnotised, trance is a naturally occurring state. The main thing that someone needs to be hypnotised is a willingness to be because you can not be hypnotised against your will. Most people cannot tell the difference between the hypnotised state and being deeply relaxed. The feeling can vary with each person including feeling relaxed and drowsy, a feeling of lightness or others may feel heavy and deeply relaxed in their body with increased muscle relaxation. Most people feel at ease and calm and find it a pleasant experience.